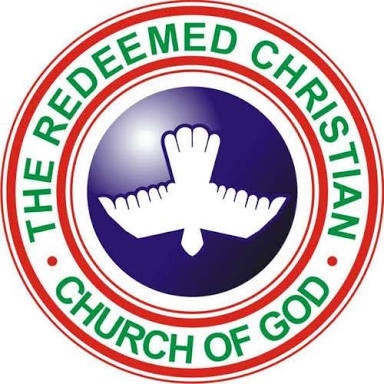 Rekiya Iletu, the Provincial Coordinator in charge of the Children Church of the Redeemed Christian Church of God, has urged mothers to spend quality time with their children. Iletu made the plea in an interview with the News Agency of Nigeria on Saturday at the Musical Concert of the Lagos Province 15 of RCCG, Idi-Oro, Mushin, Lagos. She said that sexual abuse was on the increase, adding that parents had the responsibility to educate their children on the dangers of sexual abuse. “The economy is tough, parents are busy trying to get means of livelihood for this same children that are being neglected. They should spend short but quality time with their children. “When you get home in the evening and weekends, they should try to bond with their children. It is not how long that time is but how quality is that time spent. “In Church, we also encourage the children to share with their parents and with us in Church what they are going through in their various homes, because the Church is the support for the homes. “What we do in the Church is that we do training for our teachers, to be able to bond with the children and teach them self preservation values that their body is the temple of God. “Teach them about predators that would touch them and why they must tell them and why they should not go to dangerous area, she said. Iletu said that to avoid sexual abuse, parents should create the awareness from age four. “We teach them that the sacred part of their body like the virginal, their breast should be covered and should not be touched by their uncles, teachers, even their parents. “By doing so, sexual abuse will be reduced, ‘’ she said.